A new Duffy Tsum Tsum collection is coming soon to Hong Kong Disneyland to celebrate summertime. 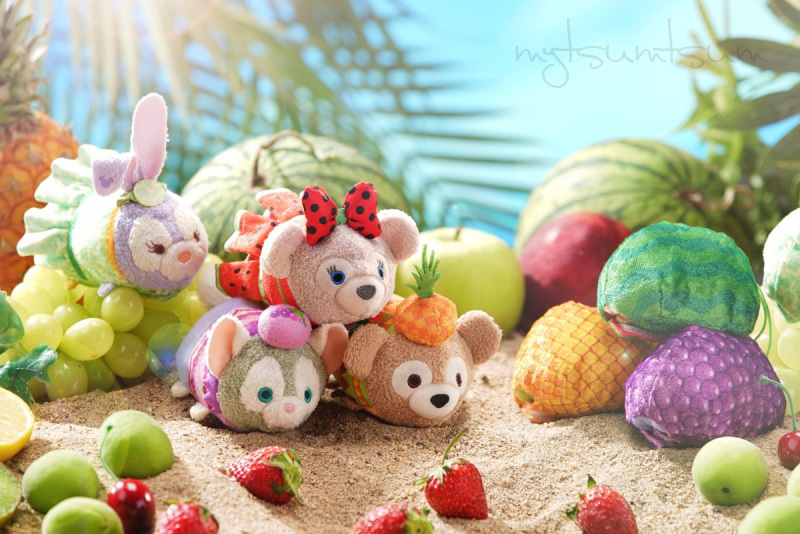 The set features Duffy, ShellieMay, Gelatoni, and StellaLou in fruity outfits. Want monthly Tsum Tsum updates? Sign up for our newsletter here! 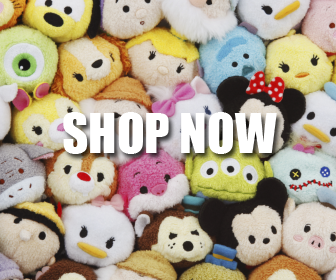 This site was created by die-hard Tsum Tsum fanatics. We are a loving family, husband and wife of two beautiful children, who absolutely love Tsum Tsums! It is our mission to share information about everything Tsum Tsum related! Start stacking today!